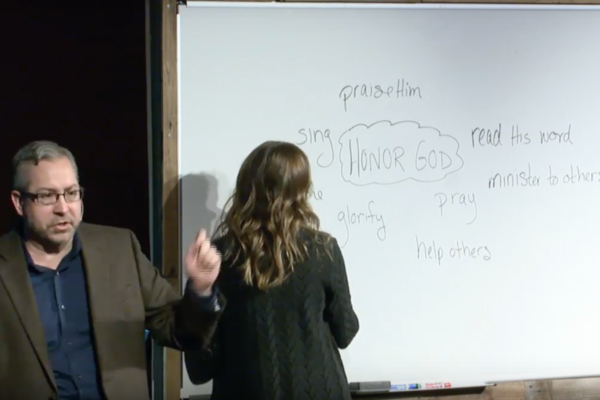 Join Pastor David as we look into ways in which we can honor our heavenly father. “How to Keep the Sabbath Day Holy” from RVCC by David Liesenfelt. Released: 2013. 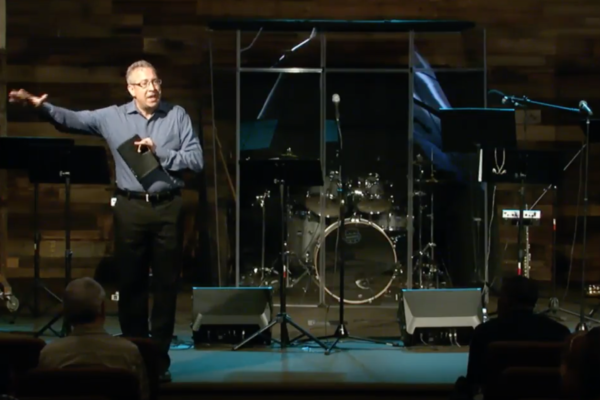 “Bible Study – Gods Word Regarding the Sabbath” from RVCC by David Liesenfelt. Released: 2012. “The Forgotten Commandment 5” from RVCC by David Liesenfelt. Released: 2009. “The Forgotten Commandment 4” from RVCC by David Liesenfelt. Released: 2009. “The Forgotten Commandment 3” from RVCC by David Liesenfelt. Released: 2009. “The Forgotten Commandment 2” from RVCC by David Liesenfelt. Released: 2009. “The Forgotten Commandment 1” from RVCC by David Liesenfelt. Released: 2009.